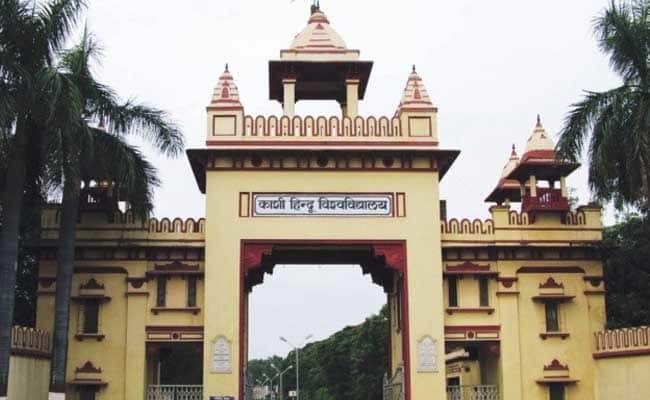 New Delhi: For the past two years, Banaras Hindu University (BHU) has been in news for a number of reasons. Starting from widespread protests by girl students in 2017 to several students being expelled on frivolous grounds. The latest is an incident wherein a dalit professor was assaulted allegedly over some “objectionable” comment on a Facebook post.